Heads Up Display, Heated Steering Wheel, Heated Seats, Proximity Key, Apple CarPlay! 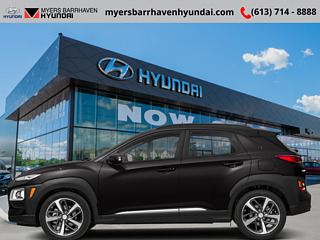 This black SUV has an automatic transmission and is powered by a 175HP 1.6L 4 Cylinder Engine. Our Kona's trim level is 1.6T Trend AWD. 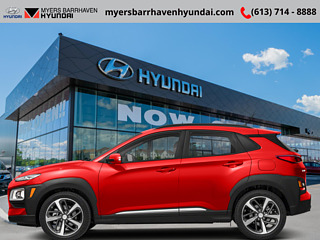 This KONA Trend is packed with luxurious features that include larger aluminum wheels, LED tail lights, heads up display, voice recognition bluetooth controls, heated front seats, much more. You will also get a heated steering wheel, SiriusXM, a proximity key for easy keyless starts, Apple CarPlay and Android Auto and a rear view camera! 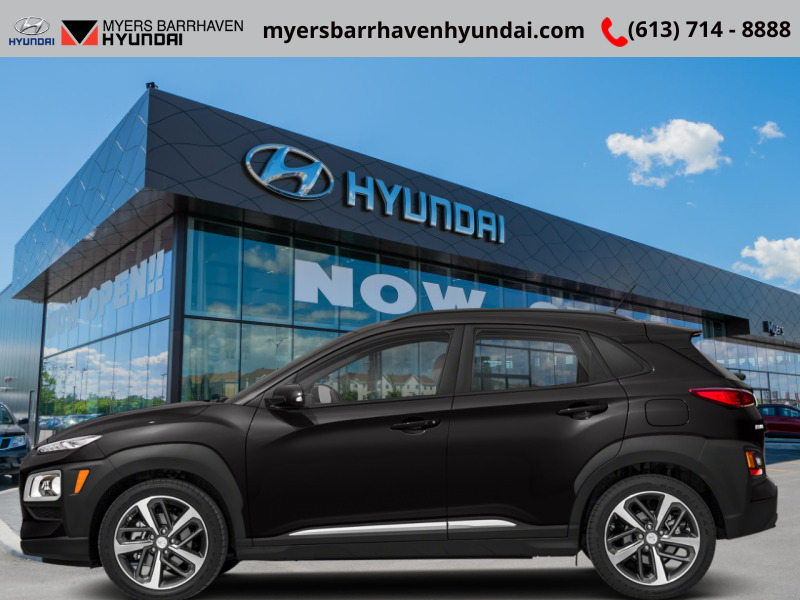 This vehicle has been upgraded with the following features: Heads Up Display, Heated Steering Wheel, Heated Seats, Proximity Key, Apple Carplay, Android Auto, Rear View Camera. Buy this vehicle now for the lowest weekly payment of $98.82 with $0 down for 96 months @ 3.99% APR O.A.C. ( Plus applicable taxes - & fees ). Incentives expire 2019-04-30. See dealer for details.